We will not warranty plastic pieces on the bike. Plastic is generally considered a mildly fragile material, and we do not have replacements should you need them. 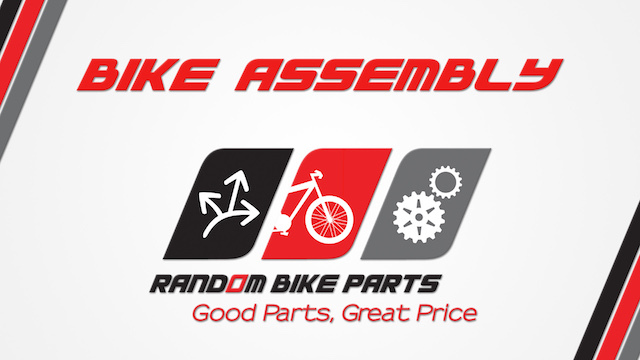 The bike comes with plastic pieces: Most everyone will receive intact, the aforementioned pieces, but if you happen to receive ones broken during shipping, they’re missing, or you break them, we will not be responsible for obtaining/replacing them. As a proper mindset, assume they’re not meant to be included.